Contractor Graham has won an office project at the Wolverhampton Interchange scheme for Ion Developments. 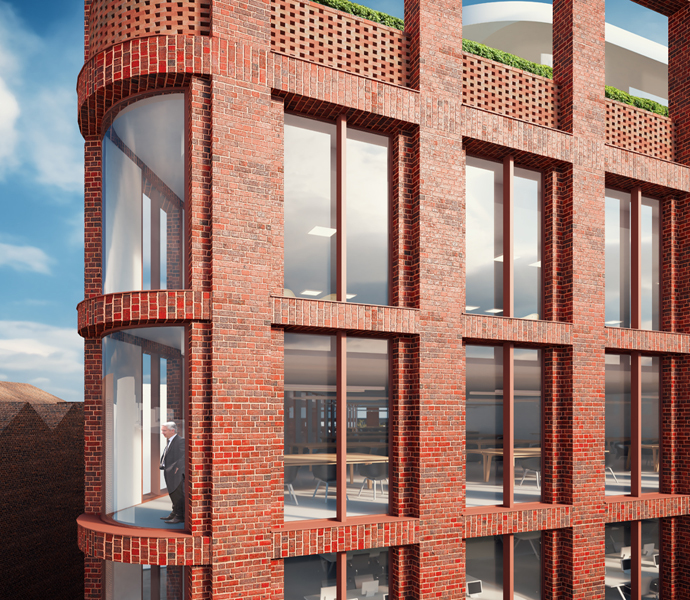 The 7-floor I9 office block project was secured with a £11.2m bid against five other firms with prices ranging up to £15.5m. It marks the next step in building a thriving commercial quarter at the heart of Wolverhampton Interchange and will be located next to the historic Chubb warehouse building on Railway Drive. 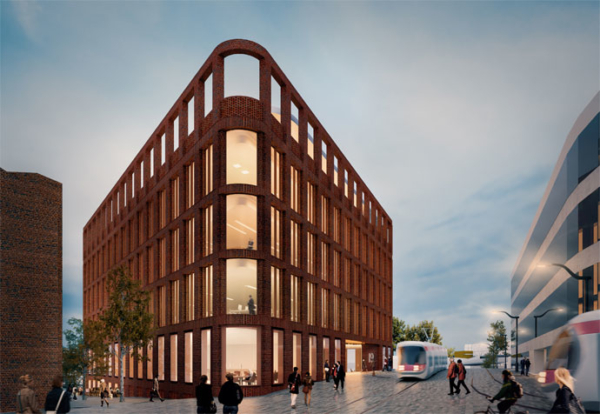 Design by Birmingham architect Glenn Howells, the building is a contemporary take on Wolverhampton’s historic family of red brick Victorian buildings. 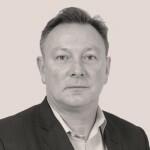 M&E design is being handled by Hilson Moran Partners.